Are you ready, wanting & willing? Stress & anxiety – ready to let it go? * PAST LIFE EXPERIENCES – everyone has a different purpose for wanting to experience their past lives, could be any of the above or check out the link below for examples of other purposes. Hypnotherapy and Past Life Regression Therapy can be very therapeutic and healing by removing blocks, issues, changing behaviors, receiving clarity and releasing trauma. Through the relaxation of your “conscious” mind, re-framing the way you think about these concerns, nutting down to the root cause and opening your “subconscious” mind is how healing happens. If all else has failed you and you haven’t tried alternative healing therapies before to help you with any of these issues, concerns or experiences, give me a call on either 09 624 5938 or 0210 811 2008 or make an appointment via my website, visit link below. I am based in Hillsborough, Auckland. Do you consider your mind less important than your body? Tis a remarkably apt statement! 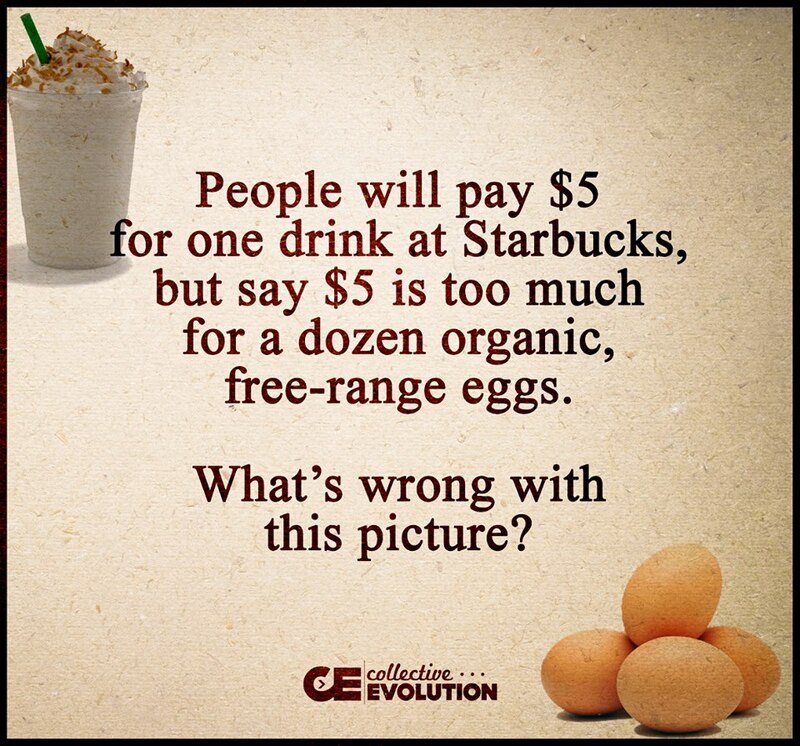 How I saw it though was that eggs are much healthier than the drink and you get more good for your money with the eggs! However, there are many and varied comments on this, of which I accept that everyone is entitled to their point of view! I too say the same thing about buying a pack or carton of cigarettes, paying to have your hair cut and coloured, eating/drinking unhealthily, having fingers and toes manicured/pedicured, bottle of wine, or a carton of beer, which lasts oh what anywhere from a day to a couple of months if you are lucky, but maybe it’s considered essential items of life. What about considering spending the same amount of money or even less or maybe a little more to have your life changed forever with alternative healing therapies e.g. hypnotherapy or past life regression! 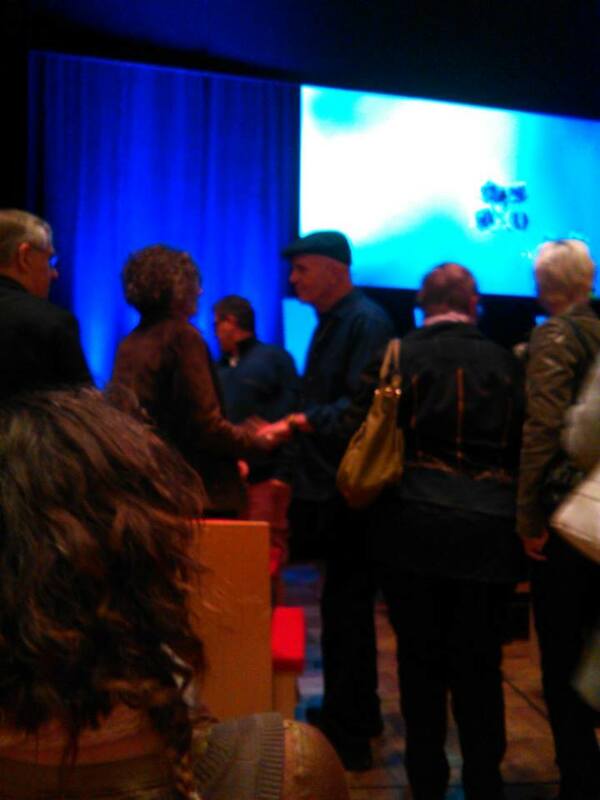 I was one of many last night, sharing an evening with Dr. Wayne W. Dyer here in Auckland, NZ and today as I reflect upon the messages he shared there are a few that stand out oh so clearly for me and it’s funny that all of what he spoke of and shared was reaffirming and reassuring for me too that “I am” heading in the right direction with all that “I am” choosing and all that “I am” doing. I am blessed and filled with gratitude for knowing and now following my passions and purpose in this life. For I am only too well aware there are millions of souls in the universe who go through their entire existence trying to find theirs! Your passion is identified when you “love what you do” be it a hobby, an interest, your work or career, listening to or helping out others, sharing your knowledge and wisdom, caring for Mother Earth or animals, giving and receiving. Once you feel love for what you are doing then you are serving your purpose as it is serving you too! 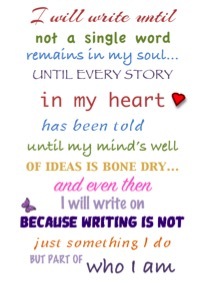 ‪#‎Writing‬ is a part of who I am. 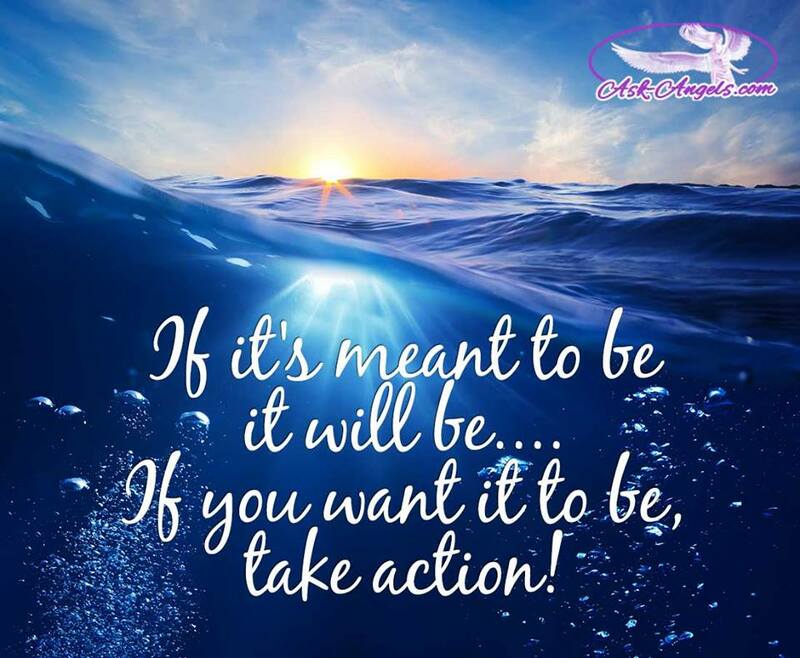 If a day goes by and I haven’t taken time to write be it in my journal, updating my website or writing a blog or a script for hypnotherapy, meditation or past life regression, or even a Facebook post then I feel a disconnect. My heart feels as though it has missed a beat and my soul dehydrates. For when I write and share what I write be it with clients in sessions or just words of wisdom, I too know I am helping others in some small way to grow and heal and so too is my purpose being served. Do what you love, love what you do! ‪#‎EGO‬ – edging God out! Hearing this made me smile. 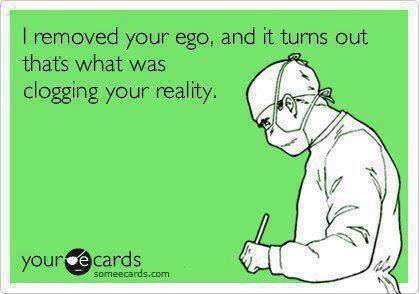 Ego is fear and fear is the opposite of love. I know when I entertain ego, and as hard as I try not to, it has a creepy way of slipping back into my awareness, I always feel so low in vibration! The moment I tell ego to take a hike, the shift is empowering and I too know that when I speak and act from my heart, out of love, life is magical. #‎Listen‬ and follow/act upon the messages and guidance received through your higher self, your subconscious mind, your soul for these are the messages from God, believe it or not! Being called to act is one thing, choosing to act on what you are being called to do is another! It’s time to stop missing out on amazing opportunities because of not listening and not acting. 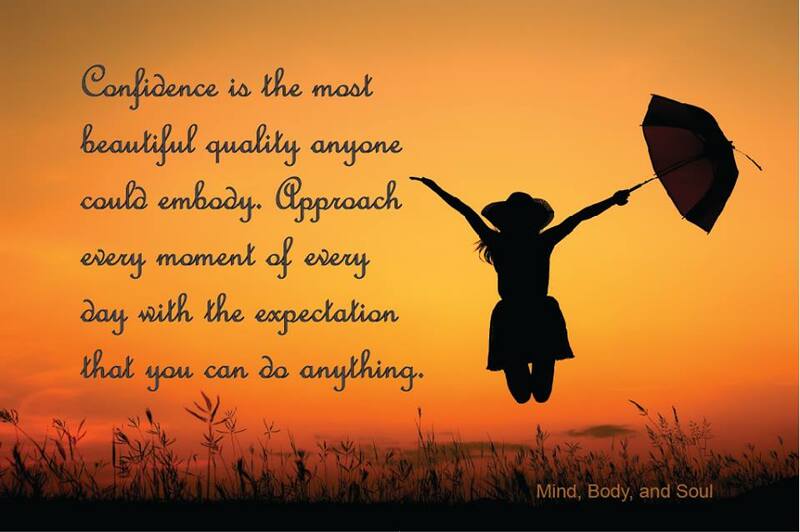 Trust, trust, trust yourself first and foremost and once you push your ego out of the way, this becomes super easy! “See a penny pick it up, all day long you’ll have good luck” and “when butterflies hover and feathers appear, passed over loved ones and Angels are near”. I am a true believer of signs and messages coming from above and beyond and this week I was blessed to receive many of which I would very much like to share them with you! Aside from the many dreams that I have jotted in my journal for future reference, I had this recurring message coming through beginning on Sunday and it all started with me watching the movie “P.S. I Love You” for the umpteenth time. When the theme song played “I Love You Till The End” (click the link to have a listen to the lyrics), the energy shifted around me and Angel bumps tingled in my hair. Three days later I awoke to the same words popping into my awareness “I love you till the end”. Lo n behold the next day, a page that I have liked on Facebook changed it’s name to “I Love You Till The End”. Yesterday morning as I was out walking, the same words came flooding back to me. 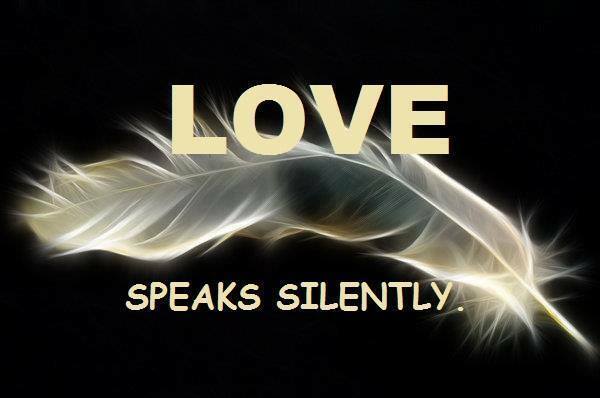 So I just smiled and accepted the messages from above and beyond for additionally I was also guided to “see only love” in myself and others, and so it is that I do. 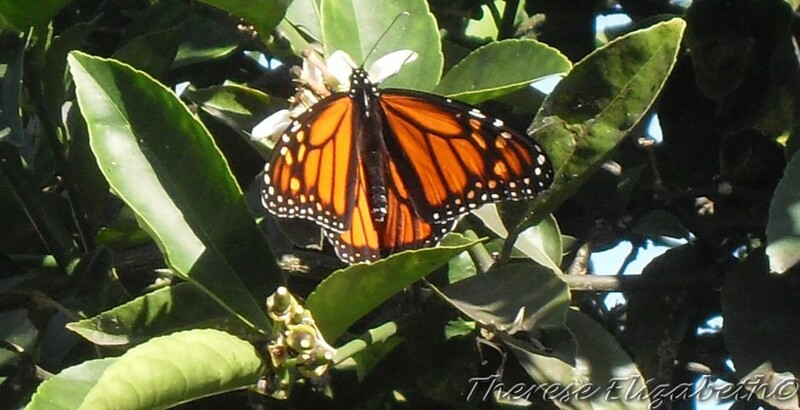 Also on Wednesday morning, I was basking in the precious sunshine on my front deck and this beautiful Monarch butterfly hovered then fluttered away. What is unusual is that butterflies aren’t usually around in winter and with this a smile crossed my lips, for I sensed it was another blessed sign! While out walking on Thursday, I looked up to see a lovely rainbow and a few steps on I found the first of three coins, with the other two about a metre apart on the path ahead of me. I picked them up and paid them forward to two young girls that happened to be walking beside me, for I have added onto the little ditty above, “pay it forward and share the luck”. Then the next afternoon while walking again, another exquisite 180 degree perfect rainbow appeared before me as I came down the hill. What do all these signs mean? Well we all have the ability to quiet our conscious mind and tune inwards to receive messages from our Guides and Ascended Masters, passed over loved ones, Angels and God. Whether you choose to accept them or not is up to you. For each and everyone of us has been given the choice of freewill and every path we take is different but ultimately we all end up at the same destination! Check out the link for additional signs from “above and beyond” from Ask-Angels.com and become aware. 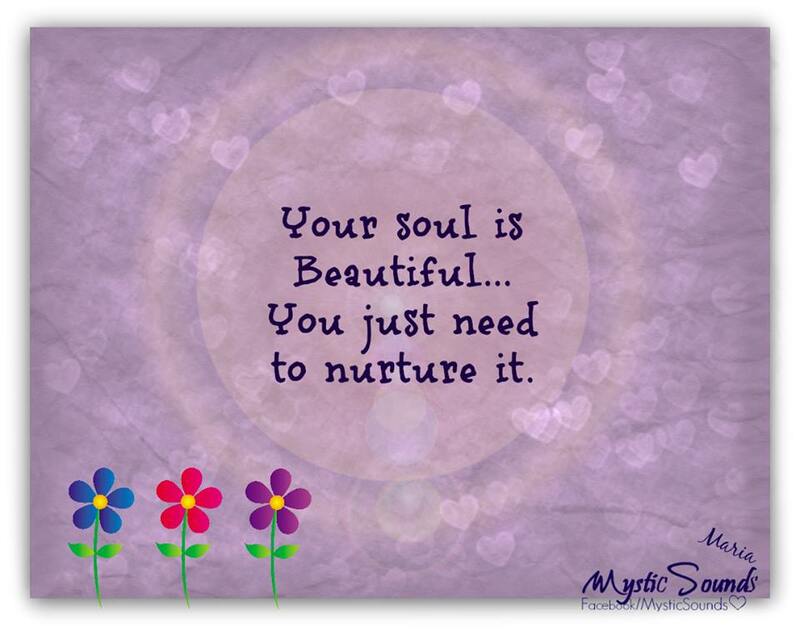 Your gift is truly priceless so become aware! 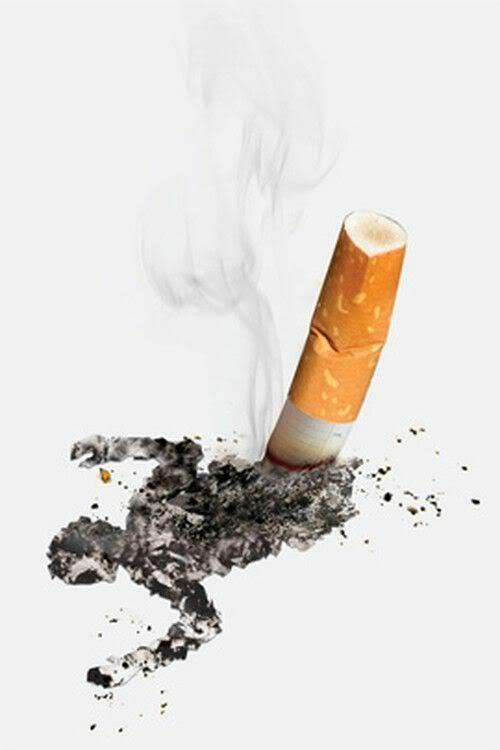 Some questions for you first…..
What is your greatest motivation for quitting smoking? 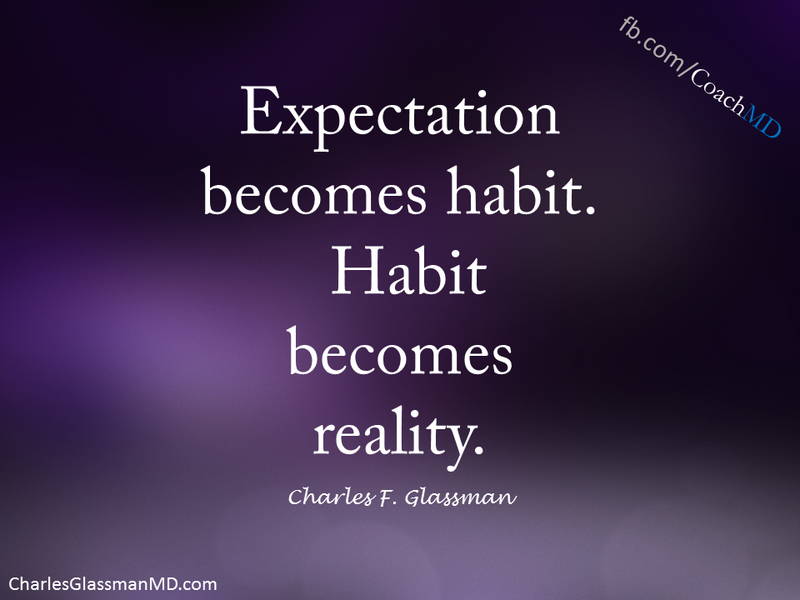 Have you tried willpower, patches or gum – only to start smoking again? Are you ready to give back to yourself the freedom you gave away when smoking took control of your mind and became that impossible habit to break? If you have answered yes to any of these questions, then believe in yourself and know that you can choose to take the next positive step to being serious about quitting. Watch your body heal before it is seriously and irreversibly damaged. This is “your journey” from the day you quit! *After 72 hours your breathing becomes easier, your bronchial tubes begin to relax and your energy levels increase. Just imagine how great that will feel and knowing that you are in complete control of these changes within your body, is literally and pardon the pun “breathtaking”! I wonder too, how you will feel when you look at your skin 1 month on and see for yourself that your skin appearance has improved owing to improved blood flow to your capillaries. The first sightings of the new and healthier you, well done! From 3 to 9 months here comes a real bonus. Coughing, wheezing and breathing problems improve and your lung function increases by up to 10%. Just how incredible will you be feeling by this stage? Pat yourself on the back, what a winner! 1 year on and guess what? The risk of you having a heart attack has fallen to about half that of a smoker. You are really getting there. Your body’s road to recovery is well and truly on track. Brilliant effort, keep it up! 10 years won’t take long to go that I do know for a fact. Here you are at another milestone on your life changing journey. 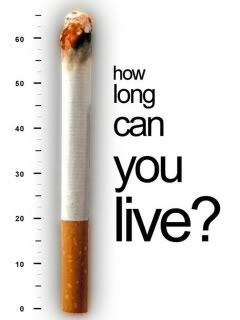 The one that tells you the risk of lung cancer falls to half that of a smoker. You are formidable in your strength, courage and determination and you are a complete success. 15 years and who would have thought that your risk of heart attack falls to the same level that it would be for someone who has never smoked. What a legend for choosing today to give yourself this chance of living a longer and healthier life. 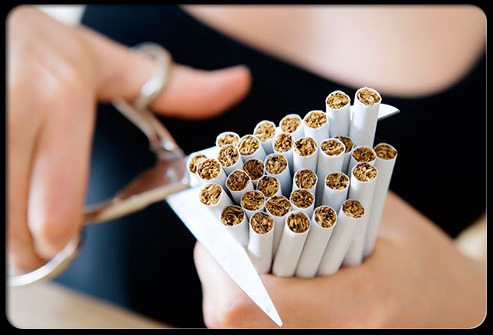 I bet you didn’t know that hypnotherapy is currently the best option for smokers to quit smoking quickly, safely and easily by replacing or updating learnt smoking behaviors with new suggestions and ways to better handle situations and stimuli, which have triggered you to light up a smoke in the past. It is all about giving you back the control over your mind, your body and your life. So what are you waiting for?